Starts: 48 Hours After Payment confirmation. 50% OFF Rigth NOW !! 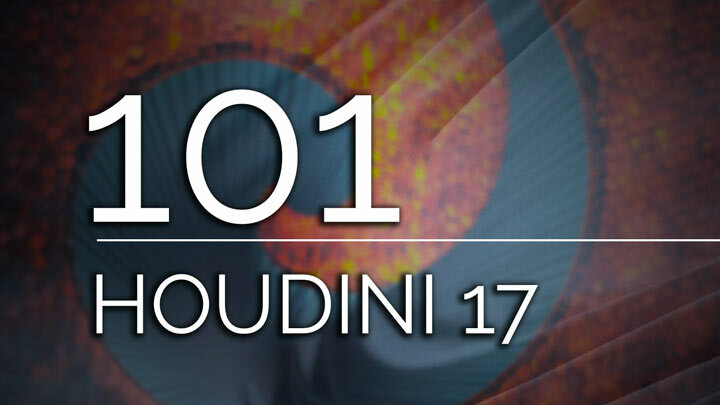 If you are new to Houdini 17 or a current user looking to expand your knowledge, this training course is for you. 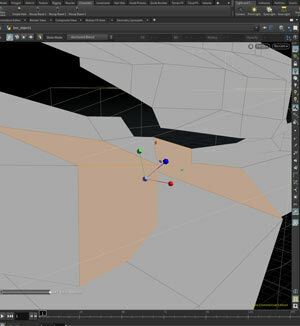 •	You will start by looking at the interface and navigation techniques inside Houdini. •	Learning Houdini’s Modeling tools and procedural workflow will be our second chapter during this workshop. •	Third session of the program is about learning materials and shaders in Houdini. In this chapter you will apply color and textures to your models. •	After learning about procedural 3D modeling and materials you will deal with lights and illumination methods in Houdini. 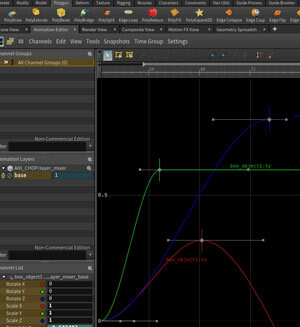 •	Now you will learn that animation in Houdini is just fun and after this chapter you will be ready to start creating 3D animations without a problem using bones and other controls that will make easy to control your characters. •	The end of our course is here, session six with Mantra render. Here you will explore the different parameters that will help you to create amazing images using Houdini’s powerful render engine. At the end of every class you will need to work on a very specific project(s), (modeling, animation, textures, drawing, simulations, etc.). Once completing your project(s) (Homework), we will be reviewing it live so that we can share different points of view and receive feedback from other artists. This process will run all the way until the end of the course. Basic control over Windows or Mac OSx (user level). You shold be ready to learn and oractice. Programing, 3D modeling, Animation or compositing are a plus but not required. Desktop/ Laptop PC o Mac. Windows 7 64-bit or Mac OS X 10.9.2 or later. Quad-core Intel or AMD, 2.5 GHz or faster. 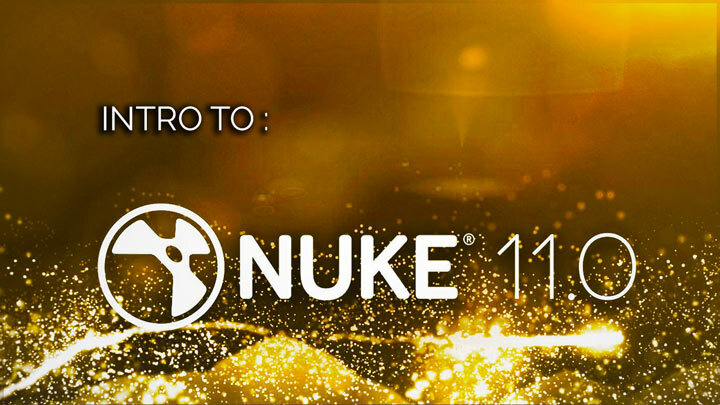 We recomend NVIDIA GeForce Serie GTX o AMD Radeon HD. • You will learn the basics of procedural modeling and how Houdini’s workflow can improve your productivity during the production using digital assets. 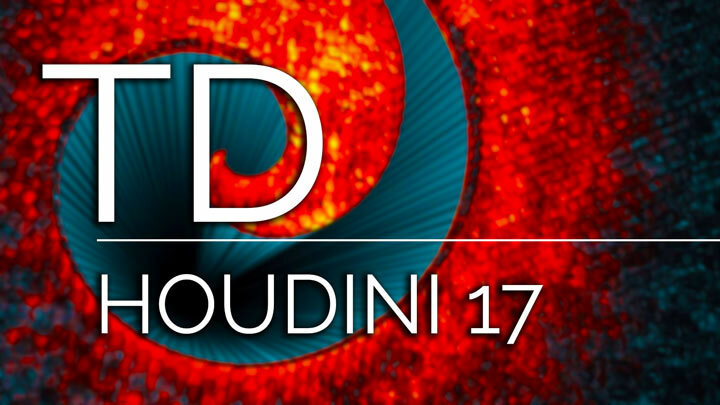 • Get ready to experiment and try different versions of making things inside Houdini get the experience of working on real projects that will be reviewed by our supervisors. • We will be working with you, right by your side all the way until you complete this course, you will be never alone . Courses that help you find a job. Now we are taking the initiative again to create a professional training program with a budget for each and every artist.